1. Sri Lanka: This tear-drop shaped island is actually a country floating in the Indian Ocean. Sri Lanka has fantastic local people, stunning coastline, flavourful food, tropical jungle to explore, ancient ruins, Buddhist and Hindu culture, spice & tea plantations and of course, a laid-back vibe. This island is definitely one of the best, and probably one of the most under-rated countries in the world. 2. Borneo: This island is located in Southeast Asia, surrounded by The Philippines, Indonesia and Malaysia and owned by 3 different countries (Indonesia, Malaysia and Brunei). This massive island is the 3rd largest in the world. It has it all! At 130 million years old, Borneo is home to one of the oldest rainforests in the world. This jungle is a haven for the endangered Orangutan, Asian Elephants, Rhinoceros and Leopards. Apart from beautiful flora and fauna, Borneo has amazing mountains to climb, rivers to cruise down, the best scuba diving in the world (Sipadan) as well as a mix of religions, cultures and cuisines. Borneo is beautiful. 3. Zanzibar (semi-autonomous part of Tanzania): Zanzibar is a small island that packs a lot of flavour. 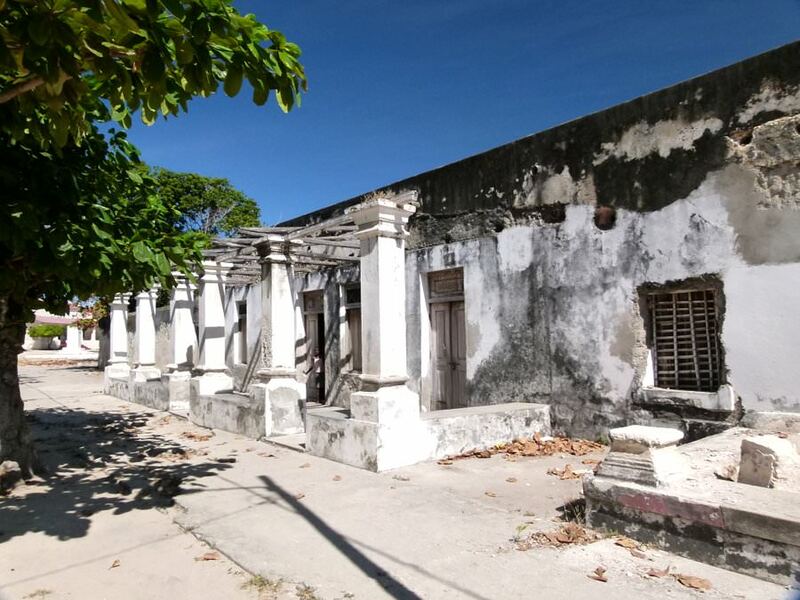 The capital city’s historic center of Stone Town is one of the only ancient African towns in East Africa. The architecture here is outstanding. The people of Stone Town are Swahili Muslims, who showcase their beautifully coloured clothing, deliciously spiced foods and intricately carved architecture in Zanzibar and all over this region of Africa. Leaving Stone Town you’ll find powder-white sand beaches, cool dive sites and funky beach towns. 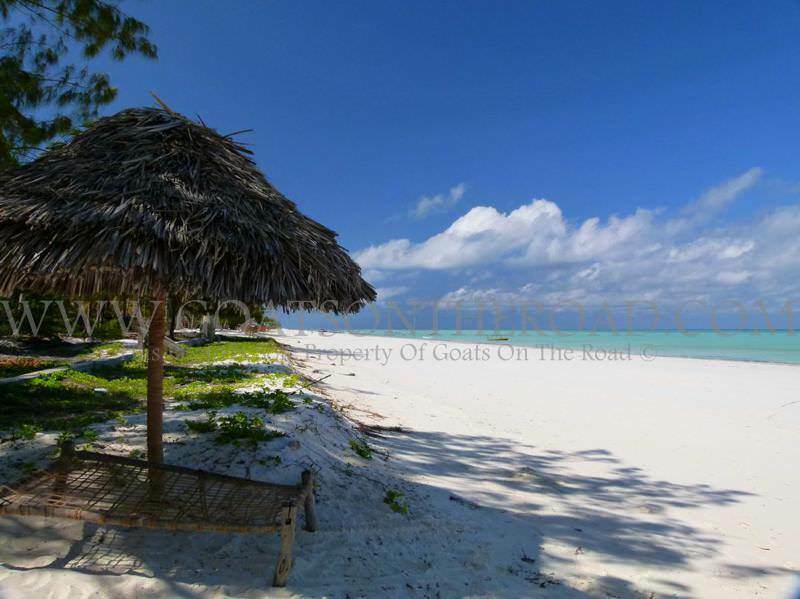 Zanzibar is a must-see and one of the most beautiful islands in the world. 4. Ibo Island, Mozambique: Ibo Island in the Quirimbas Archipelago is one we’ll never forget. Here you’ll find African village people living as they have for years and years. With no roads, there isn’t a single car on the island, making for peaceful walks and a sound sleep. It’s quite difficult to get to this northern part of Mozambique, so you won’t see a tourist in sight. The people here are warm and welcoming and the village scenes are amazing. This is an explorer’s dream and if you’re considering backpacking Mozambique, make sure Ibo Island is on your itinerary. 5. Koh Phangan, Thailand: How could we not put our favourite holiday island on this list?! 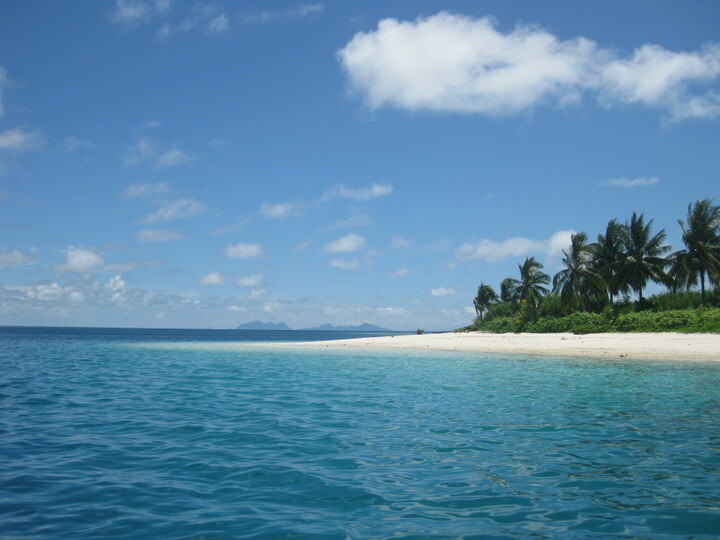 Koh Phangan is the perfect place to chill-out for a week, or a month. The vibe here is very laid-back, the local people are friendly, the jungle is lush and the beaches are immaculate. This is the perfect place to enjoy sunsets, rent a motorbike and explore the island, hike to waterfalls, dance all night at the Full Moon Party, grab a book and relax in a hammock or don a mask and fins and go for a snorkel. Koh Phangan is a backpacker’s paradise and outside of the full moon you’ll have the place almost to yourself! 6. 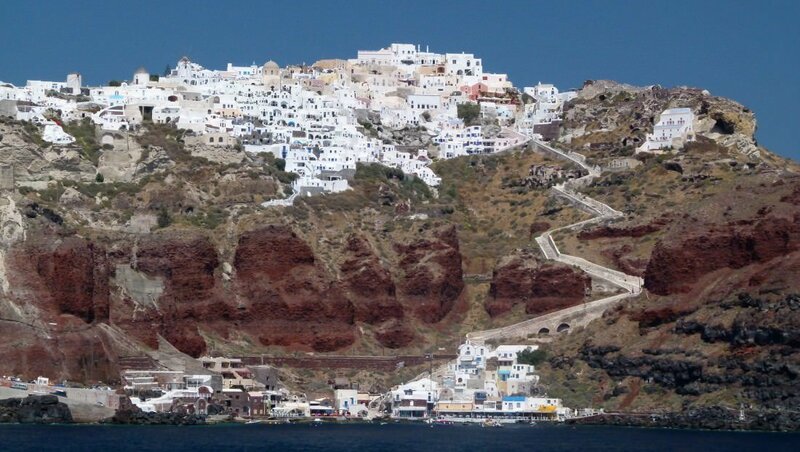 Santorini, Greece: This Mediterranean island is beautiful. 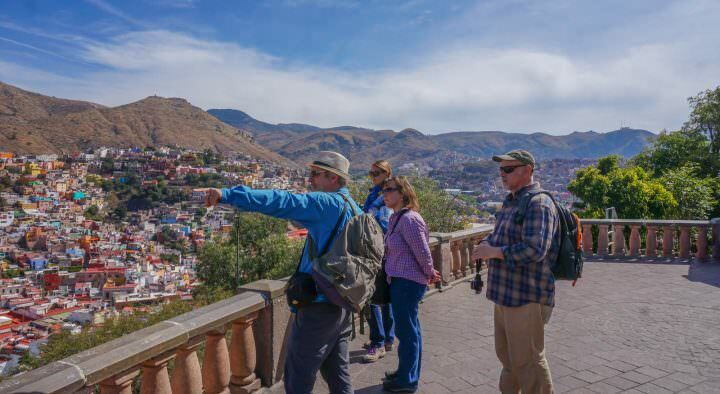 With postcard perfect white-washed buildings, a volcano, black sand beaches, wineries, red rock beach, friendly local people and stunning sunsets. Rent a motorbike and discover all that this beautiful island has to offer. Santorini is a great place to relax and soak up the incredible weather in Greece. 7. 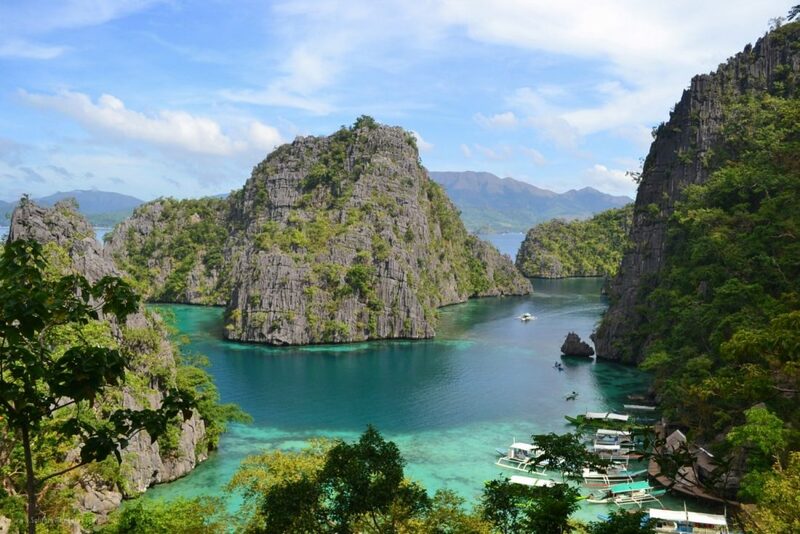 Palawan, Philippines: Palawan is one of the 7,000 islands in the Philippines archipelago. This island is not as high on the tourist radar as some of the country’s other islands. It’s a place that still retains its laid-back charm. Hop on one of the many unconventional ways of transport and make your way to the deserted beach town of Port Barton. Head north and camp on one of the many empty islands surrounding El Nido and enjoy some of the best Philippines beaches. Explore the newest Natural Wonder Of The World: The Underground River in Sabang. Don a mask and go scuba diving and wash the day down with some of the local rum. This island should be high on everyone’s list – make sure you splurge on one of the Palawan resorts for a couple of nights! 8. Sumatra, Indonesia: Located on the Pacific “Ring Of Fire” this is the largest island in Indonesia. Not many travellers make their way here, as they tend to stick around the Bali area. This island is so diverse. At the very north you’ll find beautiful beaches perfect for scuba diving and snorkelling. 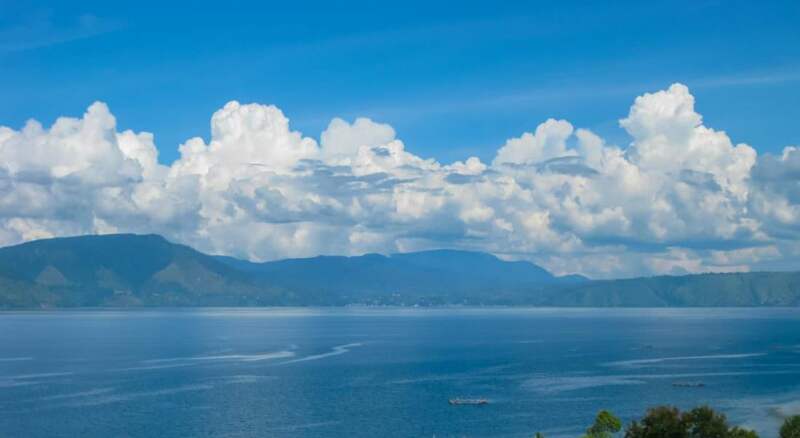 In the center of the island there are 2 towns set inside of volcano cauldrons, surrounded by lakes and home to the Batak People. The jungle on Sumatra is lush and is the perfect environment for the Sumatran Monkey and wild Orangutans to roam free. Trekking through the jungle and spending the night out in nature to spot these animals is a must. The people here are genuine, kind and enjoy seeing foreign faces in their country. You should definitely see Sumatra. 9. 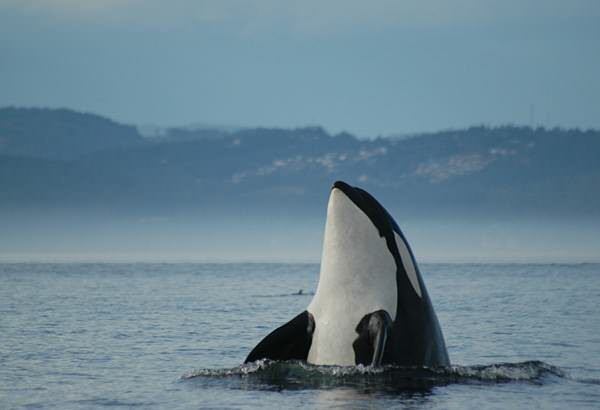 Vancouver Island, Canada: Located off the west coast of Canada in the Pacific Ocean, this island is full of friendly people, beautiful wildlife and opportunities for the adventurous. It has something for everyone: see the 19th century architecture in Victoria, do some world-class ocean fishing, put on a much-needed drysuit and try your luck at surfing in Tofino, load up your clubs and golf at one of the many pristine golf courses, go for a hike in one of the Provincial Parks or head out on a whale watching tour to spot Orca, Humpback, Minke and Grey Whales. This island is jam-packed with things to see and do. 10. Bali, Indonesia: Bali is the most popular island for tourists in Indonesia. However, make your way off the beaten path just a little bit and you’ll find some serene spots of your own. The religion here is Hindu and the Balinese people have many beautiful ceremonies and customs. 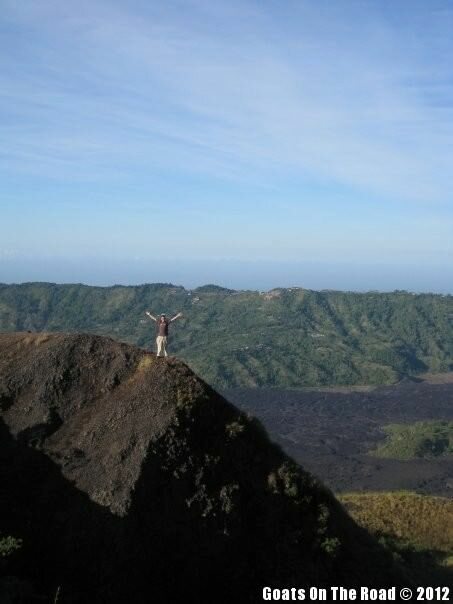 Enjoy the beaches, hike up a volcano for sunrise, cycle through peaceful rice paddies and mingle with the local people at the markets. Discover a piece of Bali for yourself. That concludes our list of the most beautiful islands in the world. Obviously, there are many more, but we felt like this was a good start. Now all you have to do is book a plane ticket and you too can see what these incredible islands are all about. What’s your favourite island? Feel free to comment below and add your two bits! If you like “off the beaten path” places, you may also want to check out: Ten Places Off The Beaten Path In Southeast Asia or see a collection of Our Favorite Photos From 18 Months Of Travelling The World! We’ve never been to the Maldives, but I’m sure once we go there, they will be added to the list! Santorini is a great place, you’ll enjoy it there I’m sure. 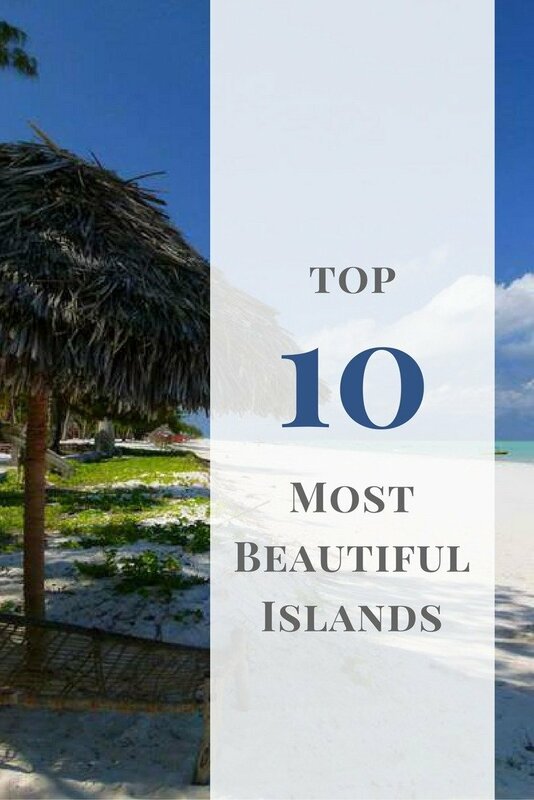 I love that your list of the top 10 most beautiful islands includes places that are not run of the mill. I’ve been to Palawan and Bali. These places are very different, but so amazing! And you have definitely piqued my interest about Sri Lanka and Zanzibar! I never would have never thought of these places as being two the world’s most beautiful islands. Thanks for getting me to think outside of the box!! We really think that Zanzibar and Sri Lanka are top islands of the world. They’re not just sand and surf. These islands are countries (well, one’s autonomous) and you’ll find loads of culture, activities, sights, great food and great people here. Hopefully you can check these out in the future! 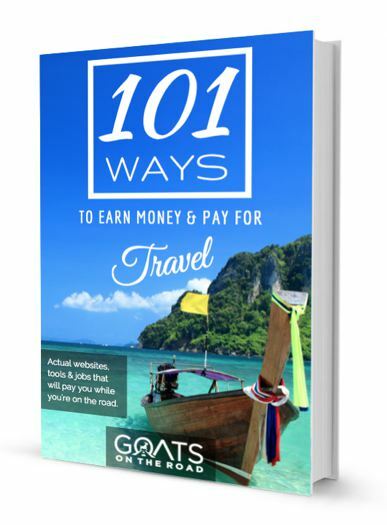 Great list guys … I am looking to tick one if them off my list early next year in kho phangan!! If it makes your top 10 list it must be good. I can’t wait to put my feet up and relax on those beaches!! Oh you guys have been to such incredible places! I’m not a fan of Koh Phangan though, with its highly touristy atmosphere. But I see Indonesia features here several times–and why not–it’s unbelievable how much that country has to offer. Yes! Indonesia has so much to offer…each island adds its own flavour 🙂 We did love the month we spent in Koh Phangan, renting a scotoer almost each day to explore and staying on Leela Beach in an awesome beach bungalow…we had such a great time. I do know it’s touristy though, but outside of the full moon party, it was pretty much dead when we were there – which I believe was in April..? Nice! We will be spending a few months in the Malysia-Indonesia-Philippines triangle and I am sure we’ll hit some of those places!! I can’t wait to visit Borneo in particular. How easy is it to travel from Borneo to the Philippines? It’s very easy to travel from Borneo to the Philippines. Check out local airlines such as AirAsia.com for cheap flights. I’m not sure if they go directly to the Phils, or if you’ll need to go via Kuala Lumpur first. 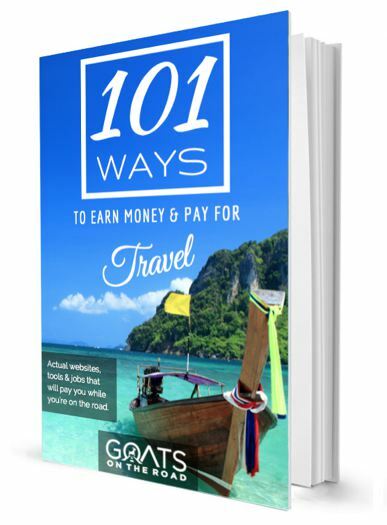 Great list and like how you mentioned off the beaten path in Bali. I’m sure you’ll add a few more if you visit Seychelles, yes, not a mistake I said a few more…the Seychelles being an archipelago, over 100 islands! Can help you get there when you want. I’ve only been to one island, Roatan, but hope to remedy that this winter with a few more. Maybe some from your list. You should put raja ampat and Flores on the list. Been there and it is real untouched jurrasic park. Having visited both Borneo and Sri Lanka, I can see why you have added them to the list. Sri Lanka is amazing and packs a powerful punch for such a small island! I’m glad Palawan is on the list too as I will be there in a little over a week. So excited! If you ever go to Brazil (other than that plane refueling stop in São Paulo on the way from Buenos Aires to Istanbul), try to see Fernando de Noronha (the “nh” is pronounced like French “gn”, as in “mignon”). The island is in the middle of the Atlantic 350 km off the Brazilian coast, is an environmental preservation area, and is subject to many restrictions. So, practically the only way to get there is on a package tour from a Brazilian travel agency that includes the plane (there is an airport on the island that gets even Boeing 737 and Airbus A320 jets) and the stay in one of the island’s many B&Bs. 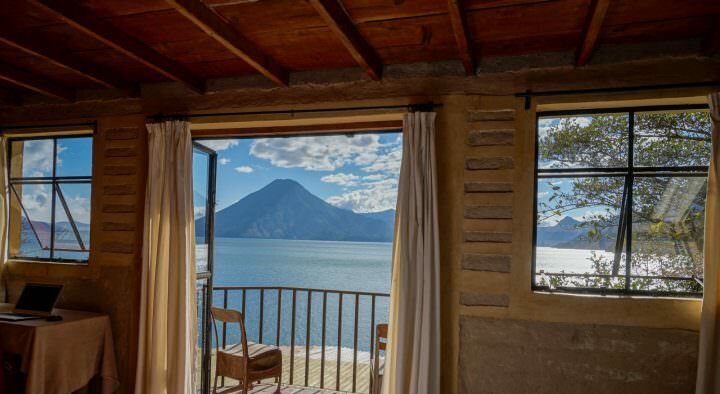 This is often not cheap, and definitely not your style of traveling, but everybody returns from there with stars in their eyes and can’t wait to go back. So, please consider it and try to search about it. It’s good to know that Indonesia has 3 islands those become top 10 most beautiful islands. FYI Indonesia has 17K islands and some of them are “hidden paradise” islands.